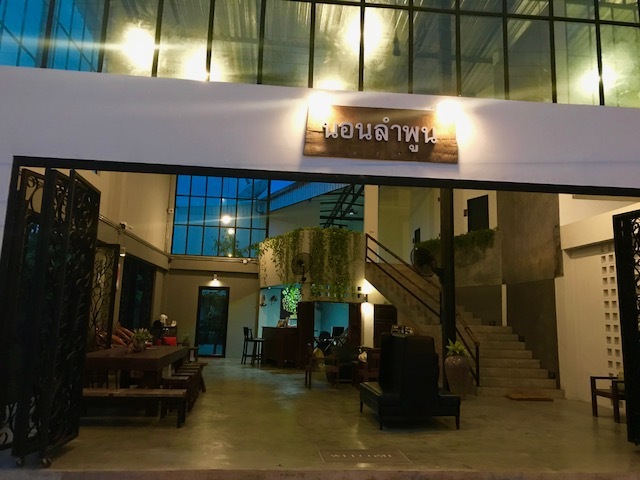 Norn Lamphun Boutique hotel is the blended between the local simplicity and modern loft style. The rooms and lobby are spacious and airy. It’s suitable for relaxing in a warm atmosphere both friends and family. The hotel is located near the heart of city, just 7 minutes from Wat Phra that Haripunchai, 3 minutes from train station and 19 Km. from Chiangmai international airport. The hotel is very close to “Dao Kanong” restaurant; the famous authentic local restaurant of Lamphun. It’s easy to go to Chiangmai via the main and local road through the beautiful natural route of Saraphi district that take only 15 minutes.